The New England Patriots host the Pittsburgh Steelers on Sunday in the AFC Championship Game that you can see at CBS and bet on the top us sportsbooks. The Steelers just slipped past the Kansas City Chiefs last week while the Patriots routed the Houston Texans. 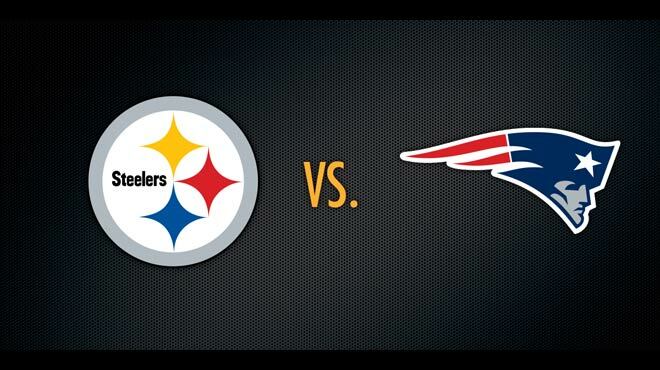 This matchup on Sunday features the potent offense of the Steelers against the top-ranked defense of the Patriots. It is also a marquee matchup of quarterbacks with Ben Roethlisberger going against Tom Brady. Let’s look at the game and AFC Championship picks. The best sportsbooks online report that the Steelers have the flashy offense led by Roethlisberger, Le’Veon Bell and Antonio Brown but the Patriots actually have the better offense as they averaged just over 27 points per betting game while the Steelers averaged just under 25 points per game. And there is a definite difference in the defense as the Patriots led the league in fewest points allowed at just over 15 per game while the Steelers allowed just over 20 points per contest. The Patriots are 7-2 against the Steelers with Belichick and Brady. The Patriots are 4-0 at home against the Steelers with Brady at quarterback. The Steelers are 2-0-2 ATS in their last 4 playoff games. The Steelers are 5-0 ATS in their last 5 road games. The Steelers are 17-8-2 ATS vs. a team with a winning record. The Patriots are 4-0 ATS vs. a team with a winning record. The Patriots are 4-1 ATS in their last 5 playoff home games. The Patriots are 1-6 ATS in their last 7 Conference Championships games. The Steelers are 4-11 ATS in their last 15 meetings against the Patriots. The Over is 6-0 in the Steelers last 6 Conference Championships games. The Under is 4-0-1 in the Steelers last 5 playoff games. The Under is 20-7 in the Steelers last 27 road games. The Over is 5-0 at betting sites in the Patriots last 5 playoff home games. It is hard to go against Belichick and Brady at home so we’ll lay the points at the best online betting sites and take the Patriots. Bet at Mybookie sportsbook for this game and receive a big Bonus.